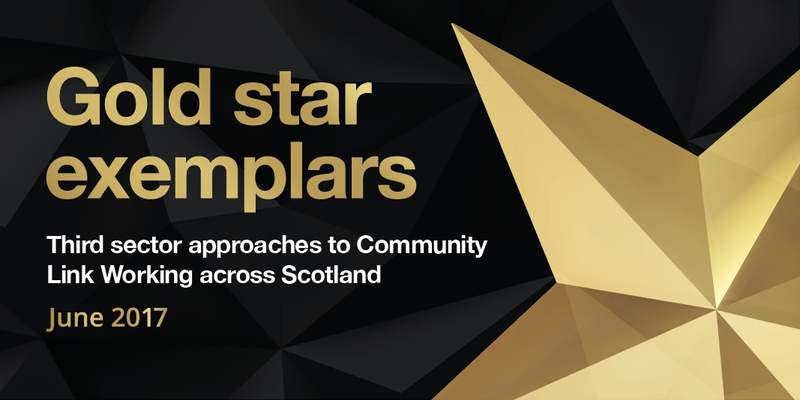 Voluntary Health Scotland are hosting a free afternoon seminar to mark the launch of our new report: Gold Star Exemplars: Third Sector Approaches to Community Link Working Across Scotland. The report describes and analyses the findings from a study the Scottish Government asked VHS to undertake during 2016, to help identify the number and range of Link Worker initiatives in primary care settings currently being delivered by the third sector across Scotland. 75 organisations contributed evidence via our online surveys and three organisations provided detailed case studies. Simon Jaquet, the researcher and author of the report, will present the findings and delegates will receive a hard copy of the report. This seminar is of particular interest to third sector and other organisations with an active interest in gaining an insight into the national picture in relation to our sector’s involvement in community link working and considering common themes and emerging trends. There will be an opportunity to discuss the findings and to share your own experience and learning. If you have any questions, please contact Lauren Blair.